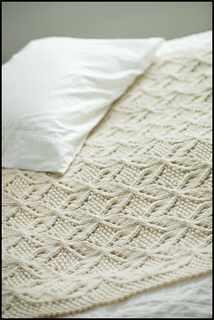 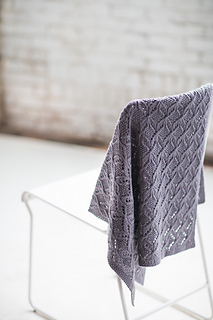 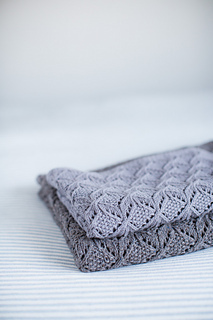 The Umaro blanket combines a little bit of everything — cables, lace, and knit-purl patterns — to create a veritable symphony of texture that is every bit as soothing to knit as it is inviting to curl up under. 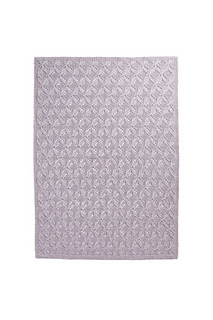 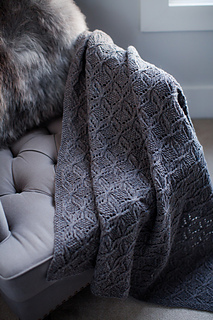 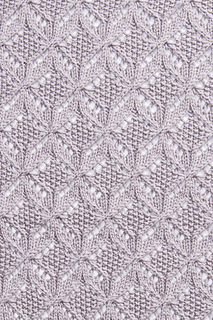 Yarnovers and directional decreases grow into and out of staggered cables to form an allover pattern of intricate diamonds, while seed stitch around the blanket and within the geometric motifs serves as a soft and pebbly contrast. 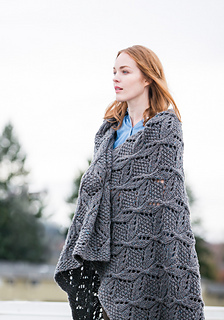 With instructions to knit a range of sizes using Arbor, Shelter, or Quarry, Umaro boasts versatile possibilities for decorating your home and for making heirloom pieces for every member of your family. 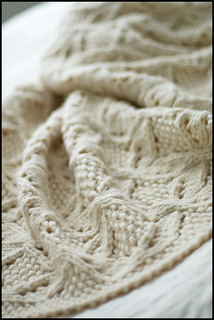 Note that exact dimensions vary based on yarn used. 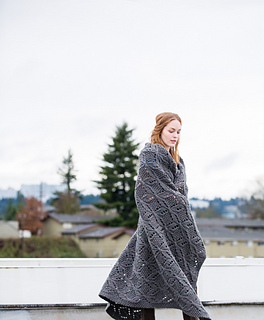 Refer to the sizing matrix in the pattern for exact dimensions. 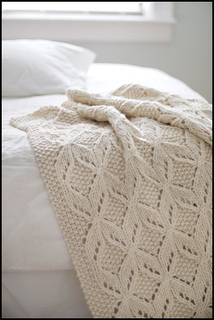 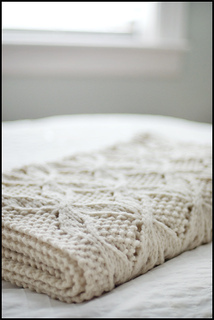 Please note: the stitch patterns in this throw include both charted and written instructions.